Originally as co-founder and now as a senior member of the consultancy team, Sasha particularly enjoys building close working relationships with families, who come to her for advice. Indeed, many return for her guidance time and time again, as their child or other siblings progress along the timeline of education. Sasha has extensive knowledge and experience in advising parents on selecting the right boarding or day independent school. 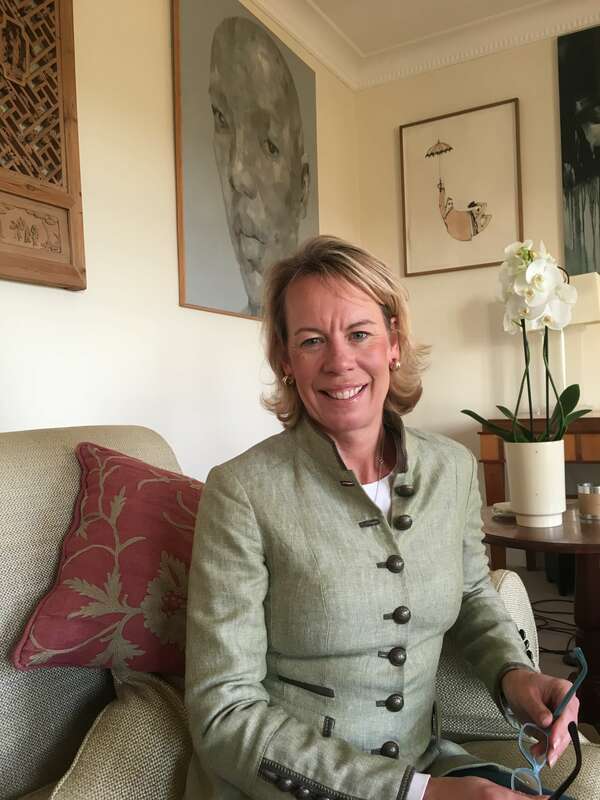 In particular she enjoys supporting families with academic children who wish to navigate the minefield of applying to top ranked schools across London and the South East. Recent success stories have been children securing places at Sevenoaks, Brighton College, King’s Canterbury, City of London Boys and Rugby, to name but a few. With a passionate belief that the school should be right for each child as an individual, Sasha supports families with both boarding and day school choices country-wide. In addition to school selection, Sasha’s passion for mentoring teenagers who are having a tricky time organising their work at school or keeping focused towards important exams is a valued part of our service offering. As well as planning sixth form subject choices along a planned career path, Sasha is highly experienced in helping teenagers to navigate their way through sixth form and hence planning their university course choices and UCAS applications. Her own experiences as a mum means she engages effectively in a supportive and friendly way with both teenagers and parents alike. When we drove home James quite independently expressed how worthwhile it had been for him to meet you. It’s all about being rooted and inspired in your work at the end of the day. I cannot thank you enough for squeezing us into a dark winter’s night for a session of independent advice.